Newborn sessions take place in the first two weeks after your baby’s birth. 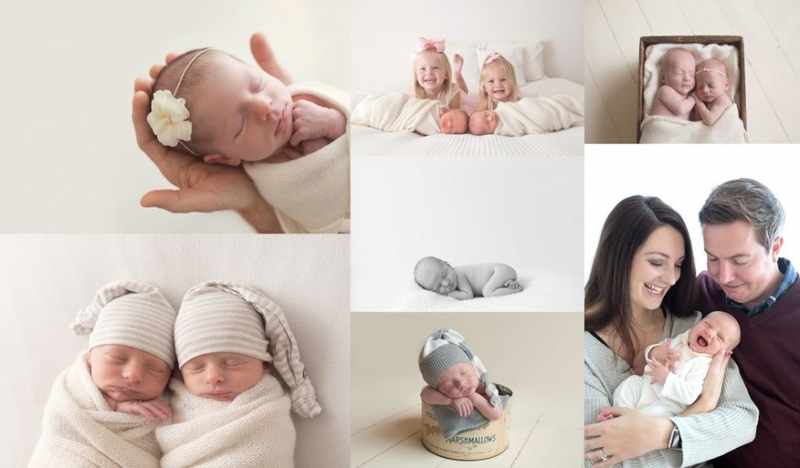 These include multiple poses of just your new little one; family, sibling and parent setups, and closeups of those delicate details such as fingers and toes. and simple, timeless baby-led poses of your sweet newborn. In home newborn sessions are more casual, capturing you and your new baby in your home, as well as with neutral wraps and blankets. The add-on maternity session is a 45 minute photo session either in the studio, outdoors, or in the comfort of your home. Milestone Mini Sessions are the perfect way to remember all of your baby’s milestones during the first year! These 20 minute mini sessions in the studio are just for baby as he or she grows and changes, with 3, 6, 9, and 12 month photo shoots. Enjoy up to four discounted photo sessions throughout baby’s first year, with the option of a cake smash at the end of the first birthday photo session. 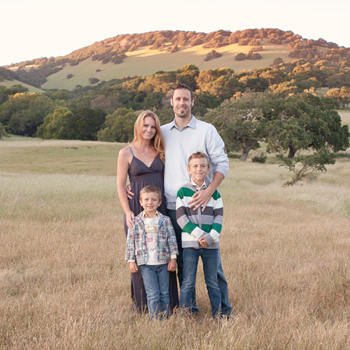 Family, child or maternity photo sessions can be in the studio, outdoors, or in the comfort of your home. These photo sessions are typically around an hour to an hour and a half, and are fun and relaxed. Outdoor shoots take place in the hour before sunset, and studio and in-home sessions can be anytime.